The greatest benefit of having a well-maintained roof is that you’ll get to see it reach its expected life span, perhaps even beyond. We can’t emphasize enough how important scheduled maintenance is. Your roof is exposed to wear and tear all the time, and inevitably it will develop surface damage, which, if not addressed in time, can develop into bigger problems and potentially shorten your roof’s life span. By actively seeking out and performing timely repairs, roofing problems are fixed while they’re small and manageable. Ultimately, you can rest assured your roof won’t fail on you when you least expect it. Scheduled roof maintenance and repairs conducted by licensed roofing companies cost much less in the long term, compared to waiting for the roof to develop problems before calling for repairs. An unplanned roof replacement is even more costly, and can severely impact your long-term budget. When you work with a professional for your scheduled roofing maintenance, you also receive advice on your old roof’s remaining life span, which gives you time to prepare your roof replacement budget. Most of today’s roofing warranties require proof that the homeowner is adhering to scheduled maintenance. In addition to potentially getting denied warranty assistance, not maintaining your roof could void the warranty coverage altogether. Insurance providers may have the same or a similar provisions, which can have an impact on your homeowner insurance premiums. The relatively low cost of doing roof maintenance every three to five years can be worth a lot more when you consider its benefits. 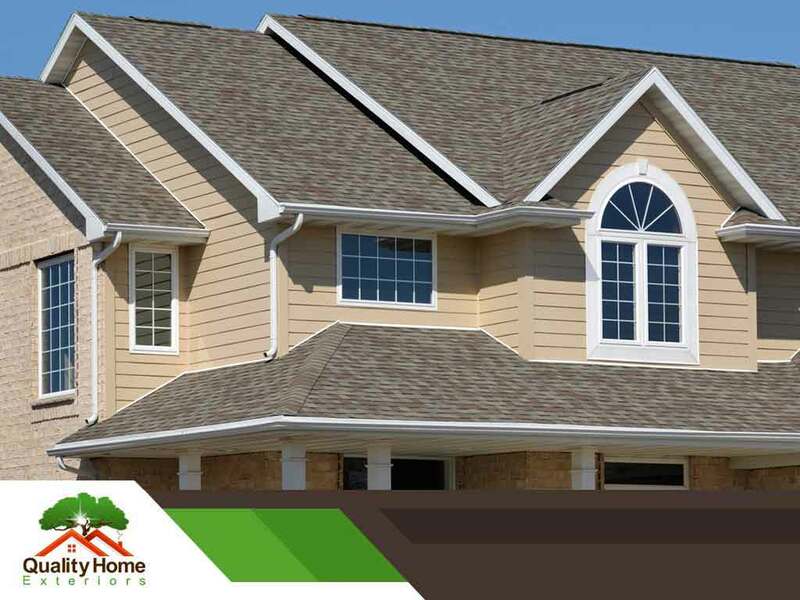 Looking for roofing contractors who can help you keep your roof in its best shape? Call Quality Home Exteriors today at (402) 401-4505. You can also fill out our contact form to schedule a visit from us. We are located in Omaha, NE and serve nearby areas, including Lincoln, Nebraska, and Des Moines, Iowa.